Parties wanting to book facilities or with questions about the fairgrounds can contact the Yuma County Administration Office. 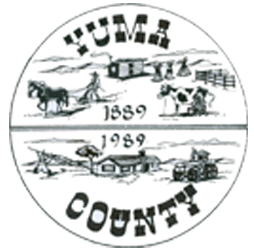 Since 1915, Yuma County has gained the reputation over a wide area as having one of the finest County Fairs. One answer can be given for this success and that is the spirit of close cooperation, participation, volunteerism and pride. The Yuma County Fair provides our county with an opportunity to unite and share in the fruits of our labor, our friendship and our community. From the competition to the grandstand shows; the rodeo to the parade — let us remember that we are one county. We are neighbors, friends, teachers, clergymen, doctors, farmers, ranchers and business persons who strive to continue the excellence in Yuma County. Yuma County can be proud of its people and accomplishments! Let’s enjoy these days of fellowship, friendly competition and fun! 970-630-1615 between 5 – 9 p.m.